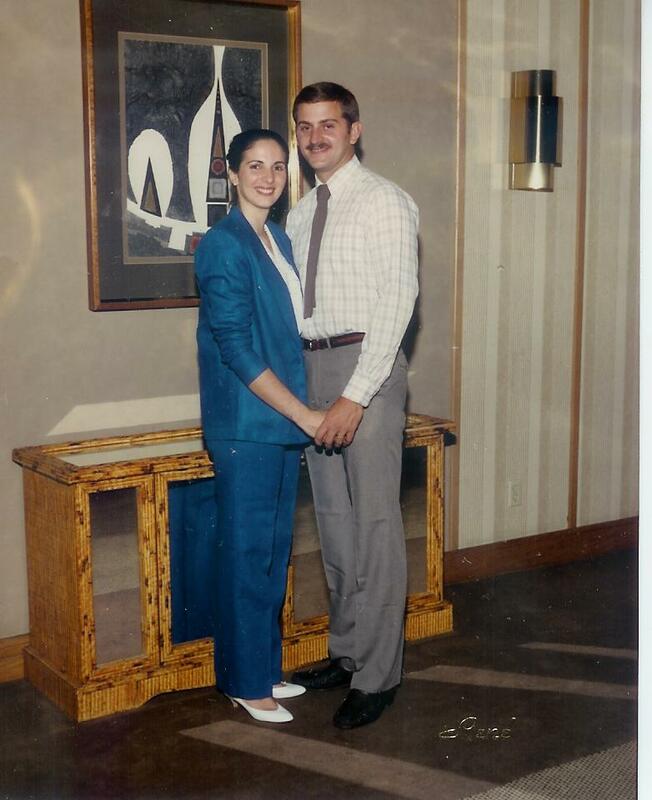 Today is my 27th wedding anniversary. 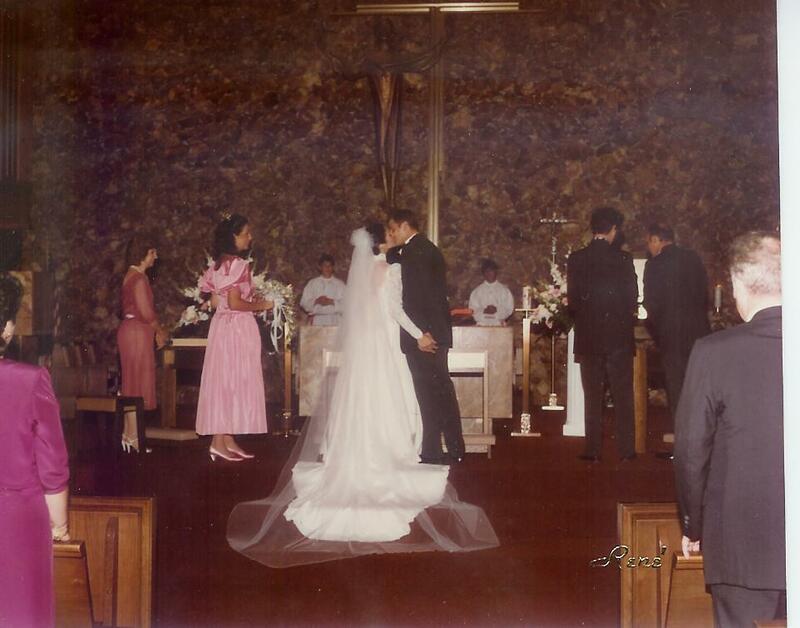 Seems like we’ve been together forever…and that it was only yesterday we said “I do.” I’m blessed beyond measure. Here’s a close-up. 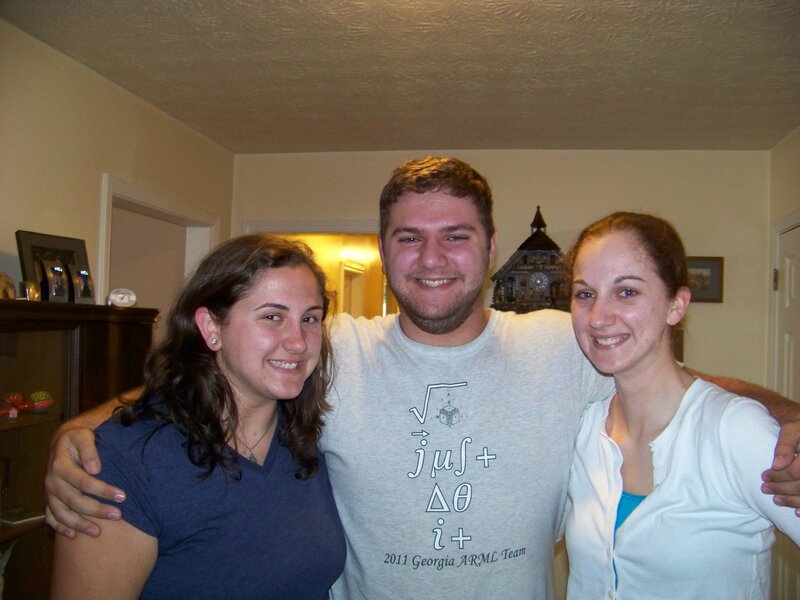 Apparently, we were 12 at the time. Did absolutely nothing on Labor Day but hang around the house and read, do a little bit of writing, and, oh yeah, laundry. Always laundry. 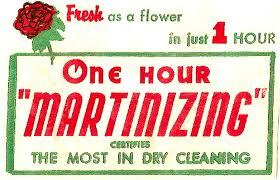 Do you think heaven has One-Hour Martinizing? Are you old enough to know what that is? 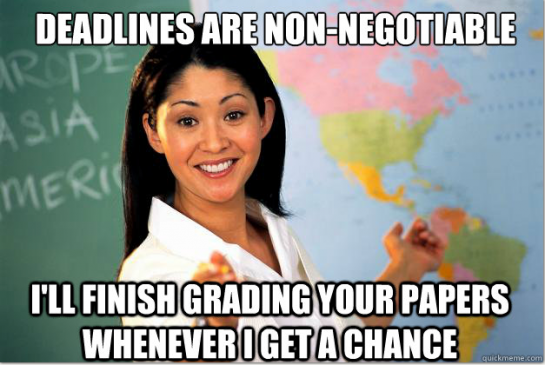 Classes started, which means I have grading to do. Which means I won’t ever write more than a paragraph for my great American novel. Sigh. I could just stop Facebook and Twitter and blogging. 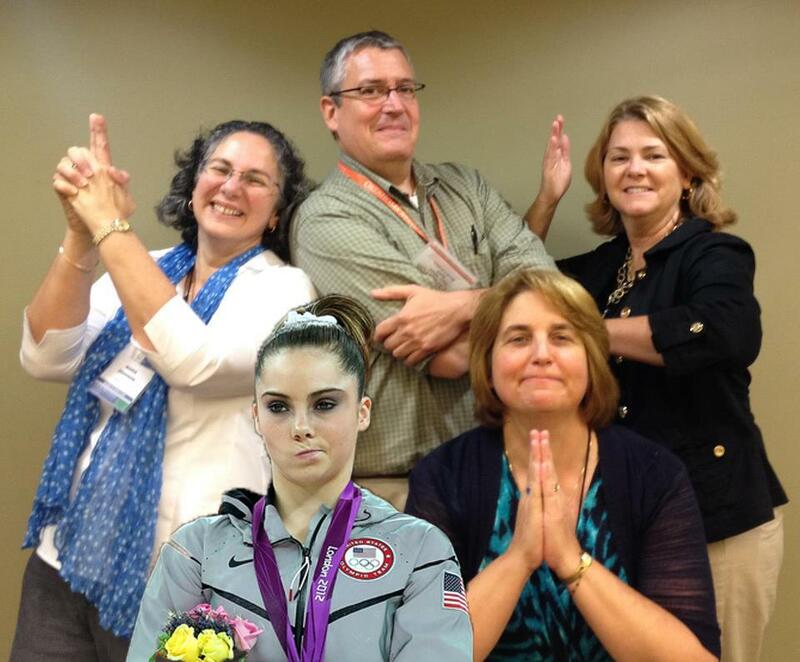 Had an awesome time at the CNMC in Arlington, TX, and as always, reconnected with some dear friends I see rarely…and new ones, like Ashley, who made a little fun of our team courtesy of some photoshop skills. I share my thoughts about the event in yesterday’s post. A special thank you to Jennifer Fulwiler (and the other great speakers!) who made CNMC 2012 such a great success. Her keynote at the blogging day was inspiring, but it was just as nice to sit around one night and say “hi” in the lobby, chat, and hang around for a little while. That’s always my favorite part of the conference — meeting people and making eye contact, not just combox convos. You can read what other folks took away from the conference here. ← what do memes have to do with the CNMC? Such sweet pictures and a lovely couple! Congratulations!